Available for all your moving needs! Whether it's the big move to your new home, just moving a few things to a storage unit, or picking up that new couch you just bought, Trucky is here for you! 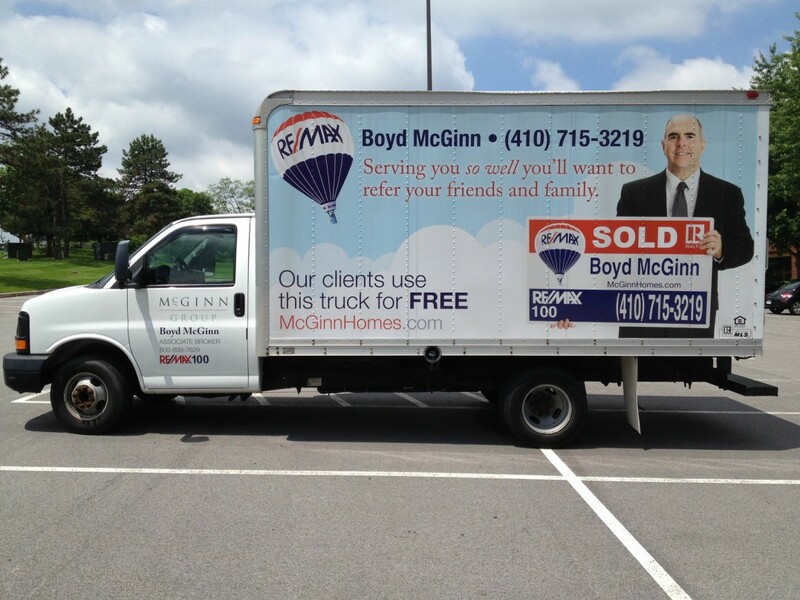 We are happy to lend out our truck to our clients and associates. Call or text one of our agents to inquire about availability. Note: Weekends in the warmer months book up fast, so plan ahead if you have a move coming up!